McCarthy Metal Roofing is currently looking for attractive, high-visibility homes that we can feature in our advertising. 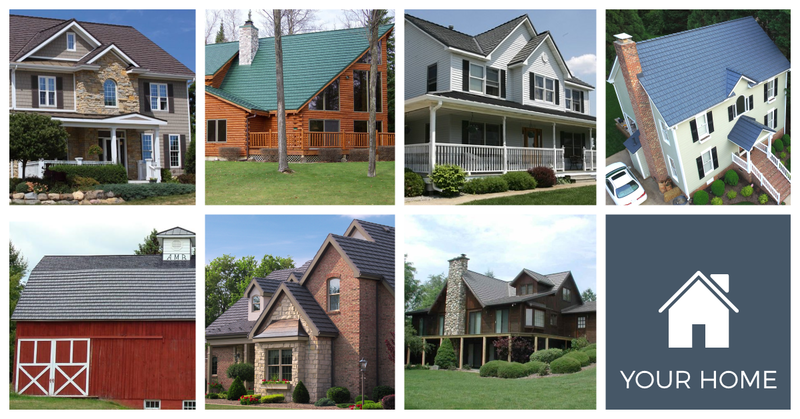 If your home qualifies, you’ll earn a deep discount on your McCarthy Metal Roof. If your home is in need of a new roof, submit the form on this page to see if it qualifies for our Showcase Homes program.